For the class you will need to bring a USB that we will load your designs/instruction onto. You can bring your own or purchase one from The Vintage Owl (Retail $8.99- 10% off the day of class) We will also provide you with a kit with the fabric, stabilizer, and notions to complete the project. No machine necessary for the class. You will have all the tools you need to go home and recreate the project. These are good building block classes, they cover the basics and provide the knowledge for successful and enjoyable embroidery projects. This class will introduce you to some of the embroidery capabilities of your machine and also keep you familiar with using your embroidery machine. You will also be shown other projects you can make using the same techniques learned in class. This project is compatible with any embroidery machine that has the capability to stitch 5” x 7" designs. 2. Supply Kit, Containing: You will receive these items in your kit when you come to class. 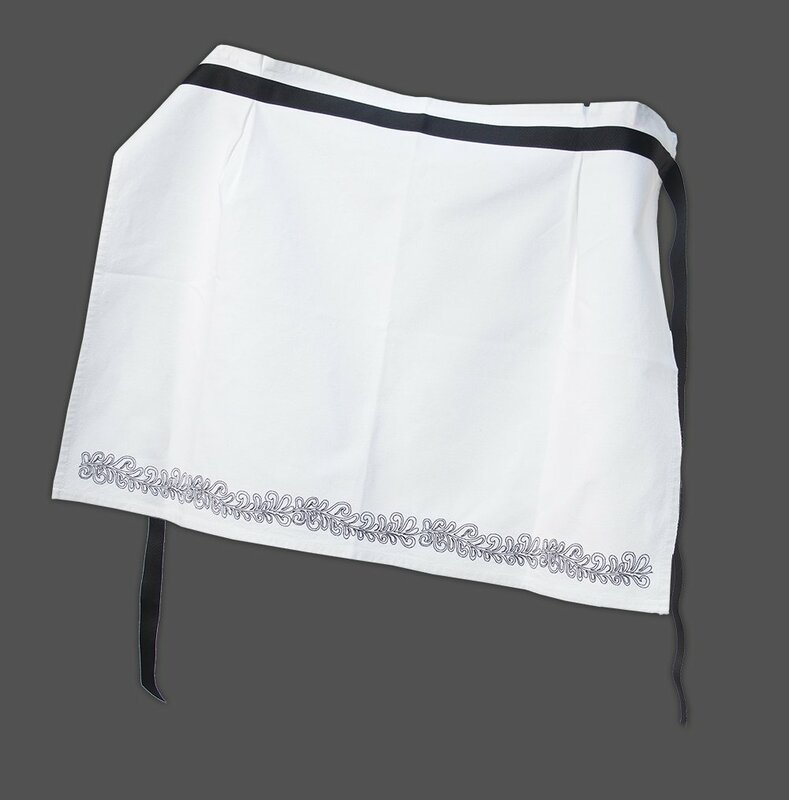 1 white cotton dishtowel measuring 28" or longer on the long side (for best results pre-wash and press to eliminate shrinkage) No nap, pile or waffle weave. Other Supplies Needed: These are the other suggested materials but you will not need to bring this the day of class. All classes must be pre-paid to reserve your seat for the class. All class required materials and notions can be purchased at The Vintage Owl for 10% off at anytime before class. You can also order needed materials and notions for the class from our on-line store, and we can have them ready for you to pick up or delivery. Each class will have a minimum student requirement, and if it's not met we will notify you and arrange a refund. If you are not able to attend please notify us within 48hrs of class date to receive a refund. Due to minimum requirements for the instructors any cancellations in the 48hrs prior to the class date we will not offer a refund. Receive a 10% discount off of purchase when you sign up for a class. AKA "Mr. Owl" has been doing embroidery for many years. As the Owner and Technician here at The Owl he is well versed in sewing machines, embroidery, and troubleshooting.